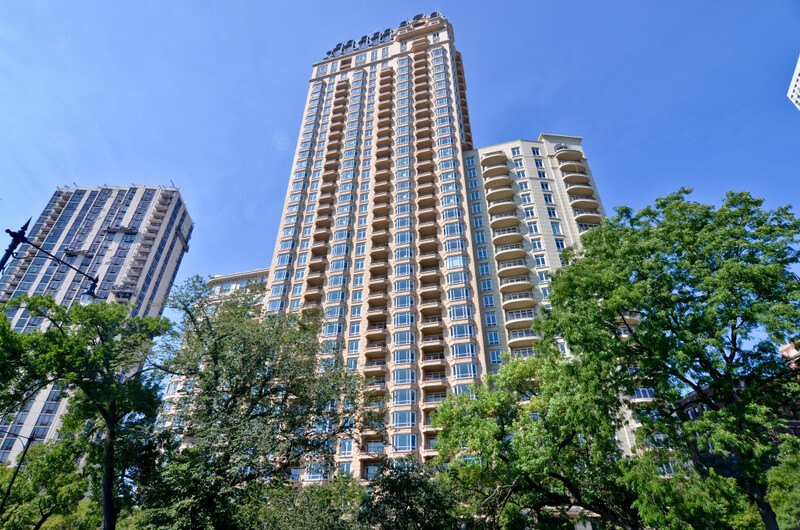 At 2550, the Lincoln Park lifestyle is at your front door. 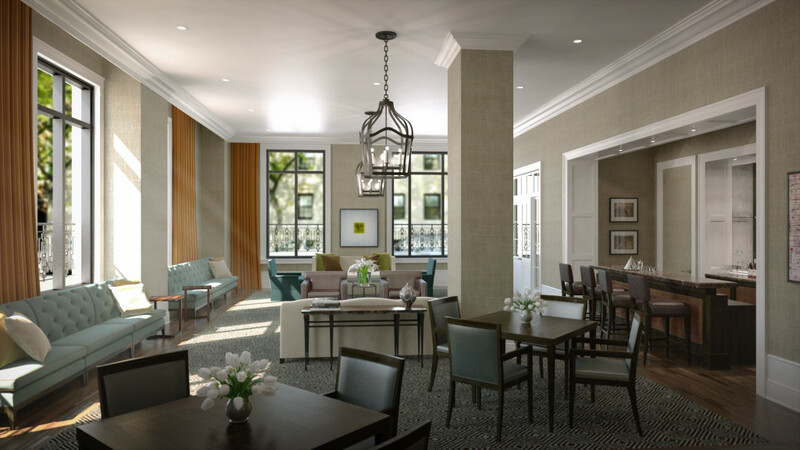 Living close to the excitement of downtown, but with the lakefront park and tree-lined streets at your feet, it’s a majestic setting with all of the beauty and charm of the Chicago skyline as a backdrop. Just steps from your front door, you can walk through Lincoln Park zoo, or have a family picnic at the edge of North Pond. Walk to the beach, farmer’s markets, or the Theater on the Lake and visit the Notebaert Nature Museum, Lincoln Park Conservancy and Diversey Harbor. Play tennis, drive some golf balls at the Diversey Driving Range or jog or bike for miles on the lakefront trails of this magnificent city. This is the best of the Lincoln Park lifestyle. Wrought Iron Balcony facing east with forever-protected views of Lincoln Park, Diversey Harbour, Lake Michigan and the Chicago Skyline. Just steps from your front door, you can walk through Lincoln Park zoo, or have a family picnic at the edge of North Pond. Walk to the beach, famers markets, or the Theater on the Lake and visit the Notebaert Nature Museum, Lincoln Park Conservancy and Diversey Harbor. Play tennis, drive some golf balls at the Diversey Driving Range or jog or bike for miles on the lakefront trails of this magnificent city. This is the best of the Lincoln Park lifestyle. A gracious space to relax. Great for reading the morning paper – and help yourself to coffee, tea or cocoa from the kitchen. The 2550 Club Room also has a full professional Kitchen. Bagel breakfasts currently complementary on Wednesdays. Stunning entrance. Views of the building’s centerpiece — the 1.25 acre Private Park. It’s all about service, and 2550 is perfectly staffed. 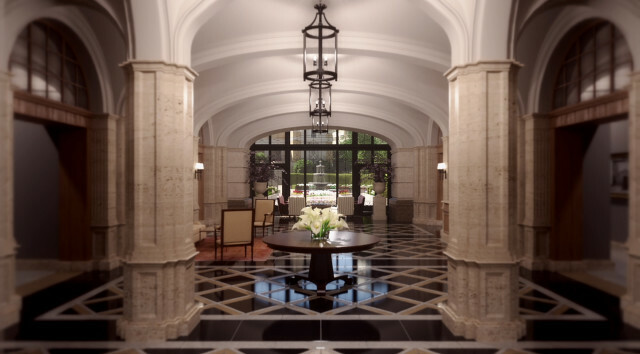 24-hour doormen, on-site maintenance and concierge ensure 2550 is a well-run building. 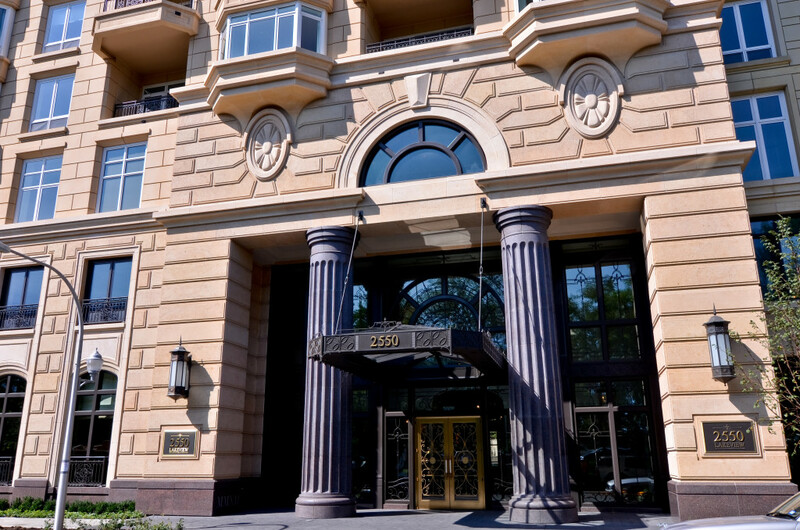 This stunning building can be seen for more than a mile as you travel eastward from the west side of Lincoln Park, or travel north or south along Lake Shore Drive. You’ll never lose your way home.